With maintaining their strategy focused on their technological innovation & values, True continues you deliver the most dependable products which are built to last with only the best materials. As a result, True refrigeration exceed the industries quality standards at a competitive cost. 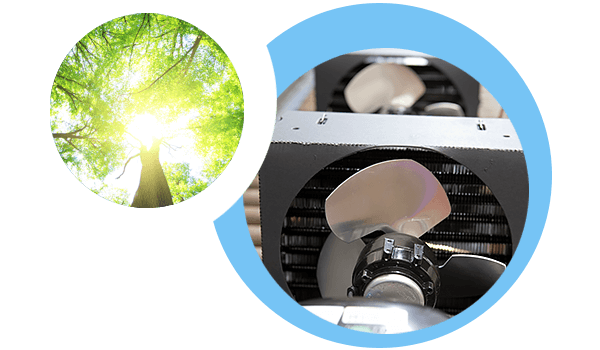 Emphasizing green innovation like our Reversing Condenser Fan Motor which reverses during defrost off cycles to help keep condenser coil free from dirt, dust and debris. Keeping coils clean optimizes the unit’s performance providing colder holding temperatures and increased energy efficiency. 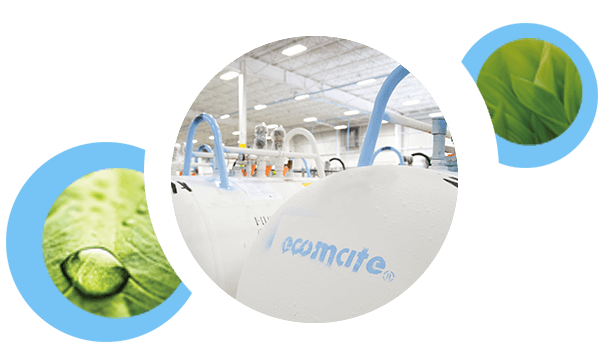 Utilizing green materials and components such as recycled composite materials and Ecomate®, the blowing agent with a Global Warming Potential (GWP) of Zero and an Ozone Depletion Potential (ODP) of Zero. 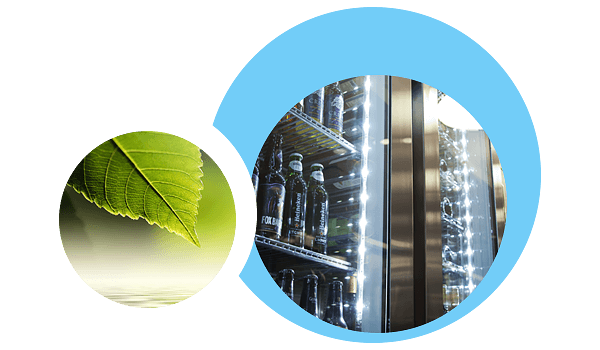 Developing refrigeration equipment operating on Natural Refrigerants (near “0” GWP). True equipment meets RoHS compliance. RoHS stands for “Restriction of the use of certain Hazardous Substances” in electrical and electronic equipment. We reduced the use of major hazardous substances in the production of True products, such as lead, mercury and cadmium by 99%. Energy efficiency has always been part of True design process. True continues to utilize new technologies to improve our systems to be the most efficient in the industry, without sacrificing the performance that ultimately provides food safety for our customers throughout the world. At True Manufacturing, we are continually searching out environmentally friendly components and processes that will reduce our carbon footprint. This process encapsulates both our approach to manufacturing as well as our approach to the performance of our equipment. At True, we are not only interested in a leadership role in the Vancouver commercial refrigeration industry, but also as a leader and model in efficient, responsible manufacturing worldwide. True has partnered with Missouri’s Brightergy, who has designed and installed solar power systems on 23 True building locations. This allows True to produce 756,502 Kilowatt hours of energy and reduce our carbon emissions by 1,176,717 pounds per year.